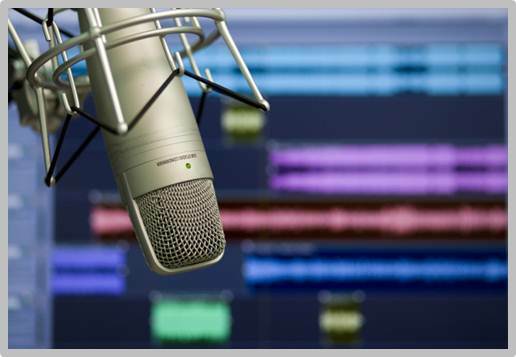 Shadow Systems provides professional voice-over and narration services for your video programs, computer-based training systems — whatever you can think of that requires narration. Send us your script and we'll get back to you with an estimate for a truly professional audio track for your project. Our voiceover talent, Fred Meseck has voiced projects for Microsoft, American Express, Anheuser-Busch, Pfizer, The World Bank, BASF, AT&T, Avaya, Walmart, and many others. Technical material is our specialty! Fred also has a strong background in technical topics. His education includes engineering, physics, chemistry, and computer science. For over 20 years Fred developed software for the telecommunications industry, so he is quite familiar with telecom terminology as well. Visit Fred's Web site, check out his demos and bio, and give us a call. We'd love to hear from you! Please call for our mailing address. 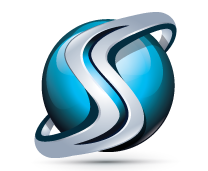 © , Shadow Systems, Inc.